SPRINGFIELD — The No. 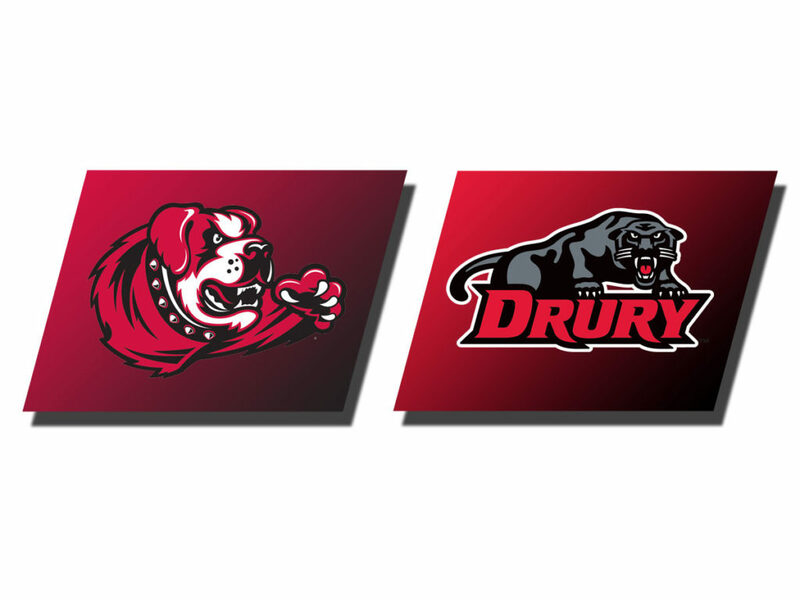 1-ranked Drury Lady Panthers put on an offensive show Thursday night at the O’Reilly Family Event Center running away from the Maryville Saints, 105-57, in Great Lakes Valley Conference play for their 22nd straight win, improving to 22-0 and a perfect 12-0 in conference action. 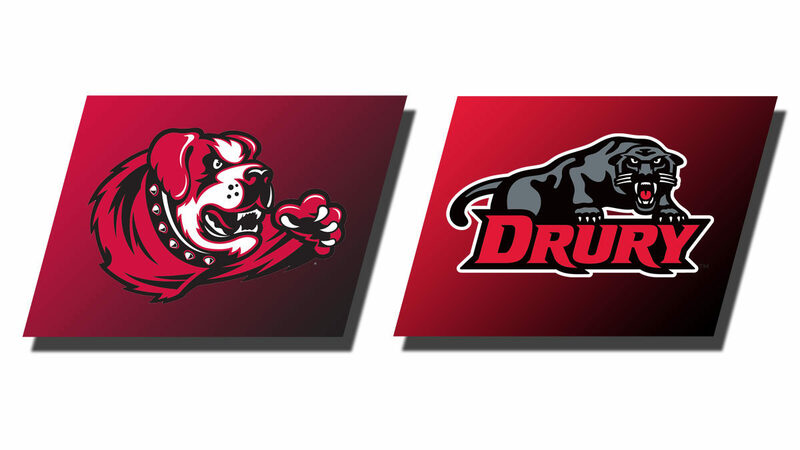 Conference Player-of-the-Year candidate, junior Hailey Diestelkamp once again was at the controls for Drury finishing one rebound short of a tenth double-double for the season closing with 29 points, nine rebounds, six assists, and seven steals as the Lady Panthers scored at will inside, finishing with 56 points in the paint. For the game, Drury was 39-of-64 for 61 percent shooting. “You want to see the ball falling in the basket, and we did that early because we were getting transition buckets and it’s easy to make them when you’re two feet from the rim,” Miller said. In addition to outshooting the Saints, Drury dominated the boards, outrebounding Maryville, 40-26, and finished with 17 steals while forcing 26 Maryville turnovers. The Lady Panthers were also strong at the charity stripe hitting on 21 of 24 free throw attempts. The Lady Panthers return to action on Saturday, Feb. 9 when they host Missouri-St. Louis in a 1 p.m. contest during Overflow the O’ activities at the O’Reilly Family Event Center.